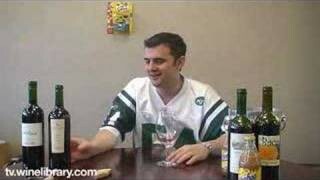 Wine Library TV | Merlot- Why Such a Bad Rap? 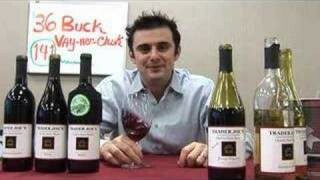 EP 171 Merlot- Why Such a Bad Rap? Sideways has had an impact on the Merlot wine market, today Gary tastes the 4 top selling Merlot in the shop for the month of January. EP 96A Very Special Wine Episode. qotd: best merlot I had in the past year is the best merlot. had a 96 Petrus, a lucky find for me. don’t drink alot of merlot though really.